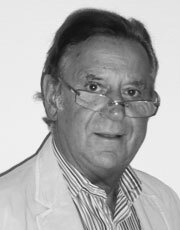 Elmar Schüller is the initiator, founder and President of the “Innovative Living Institute”. He is an international established and demanded design and economy expert, who has co-established the famous ‘red dot design award’ for 19 years as Managing Partner and Vice President into an international design currency. 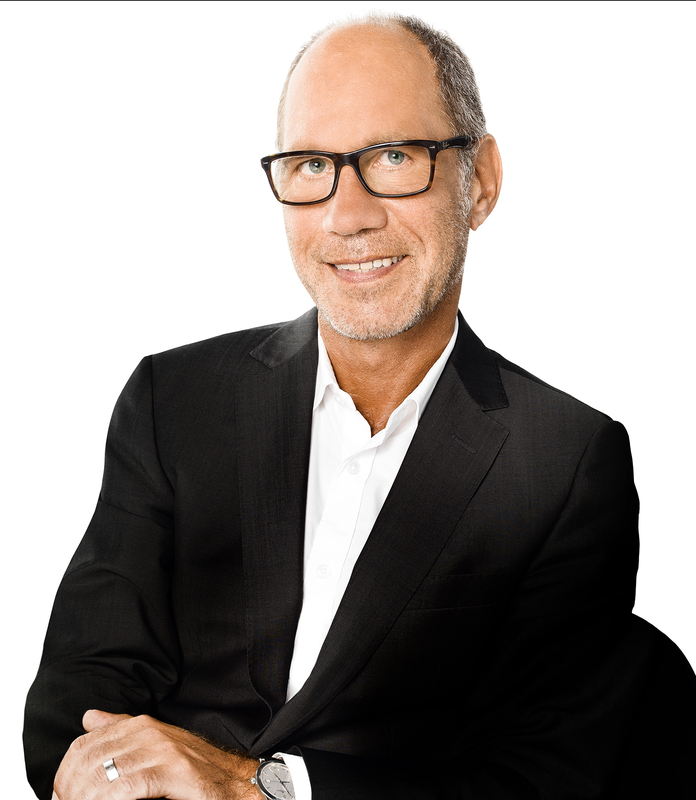 Elmar Schüller is a member of the jury at the internationally renowned innovation competition, the “James Dyson Award”, as well as at the FRANKfurtstyleaward and has a global network of entrepreneurs, architects, scientists and designers. He teaches at the “ISM – International School of Management” and is also in demand as an international lecturer. As a graduate Industrial designer, Elmar Schüller has worked internationally for companies such as Krups, Siemens and Sieger Design. Schüller is also Managing Director of iD-Engineering GmbH, an ILI company. 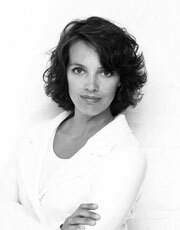 Tanja le Forestier, born in 1971, is an advocate and an internationally certified mediator. She studied amongst others at the Unversité René Descartes in Paris and is a trained coach. Due to her experiences in human resource management and as legal adviser for several companies, she has made the field of conflict solutions as her core competence. Besides the economy mediation she also operates as a coach and corporate consultant with the core area in ‘Living of Visions’ as well as ‘establishing culture of values and conflict resolution systems’. Her vision is that a higher satisfaction of the executive managers and workers is in direct relation to operating results. Therefore this relation is the principle of a sustainable development of a company. A further focus occupation is grounded in the mediation of processes in the building sector, in economical and cultural businesses, in service companies, in health care as well as in the local administration. Richard Gehlen, born in 1946, has studied graphic design at the School of Art Cologne. His core competence is grounded in the development and management of international corporate brands, consumer brands, institutional brands as well as service and trade brands. He supervised brands such as Thyssen-Krupp, Kali and Salz, Bosch, Siemens, Ratiopharm, TÜV-Süd, Nestlé, Oetker and Bitburger Pils. Additionally he established companies like ‘Rotkäppchen-Sekt’ or ‘Doc Morris’ to meaningful brands. 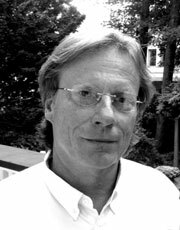 Currently, Richard Gehlen teaches as a lecturer at the Academy of Communications Design in Cologne. Dr. Arnd Jenne, born in 1970, is professor for General Business Administration at the Ostfalia University of Applied Sciences, campus Suderburg. In addition, he operates as a corporate and municipal consultant with key aspects in urban development and retail, real estate development and urban marketing. He intensively deals with the urban live, with new forms of linkages between work and home, as well as new concepts for structurally weak rural areas to increase the attractiveness of those. Prior to this, Dr Jenne held a leading senior position at the Karstadt Estate AG and has worked for the German Institute of Urban Affairs and for Starbucks Coffee Germany. 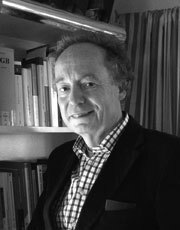 Dr. Peter Oligmüller, born in 1950, is professor for Public Law at the department of business law at the University of Westphalia in Recklinghausen. 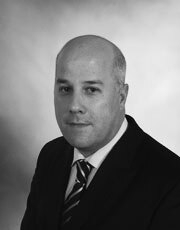 He is specialised in administrative and European law, especially in energy and environmental law. As a sought consultant and legal expert, he works for important German industrial companies and has participated at a series of hearing procedures on new legislations. However, he has collaborated on various occasions at arbitrations to interpret economically important contracts. 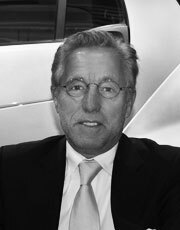 Johann H. Tomforde, born in 1946, taught automotive technology and transportation design at the University of Pforzheim. From here he worked in numerous entrepreneurial concept and design developments for the entire vehicle supplier industry. In 1972, he already has designed the Smart at Daimler Benz. In 1992, Johann H. Tomforde took over the management of the overall project ‘Mercedes City Car’, out of then the Smart emerged as a standard car in 1994. In 2009 he founded the Competence & Design Centre for Mobility Innovations in Böblingen, from which the Teamobility AG emerged with the business segments electro mobility, lightweight constructions, infrastructures and cross-linked mobility systems. As an automotive and mobility expert, Joann H. Tomforde is a sought consultant and speaker. He is involved in overall systemic scenarios, creates concept and design developments in the fields of energy efficient and mobility-friendly urban development, as well as in urbanization and mobilization of rural regions. Furthermore, he creates concepts on ‘cross-linking mobility systems’ such as ‘city logistics’ and ‘car sharing plus’ and also ‘sustainable electric mobility system solutions’.